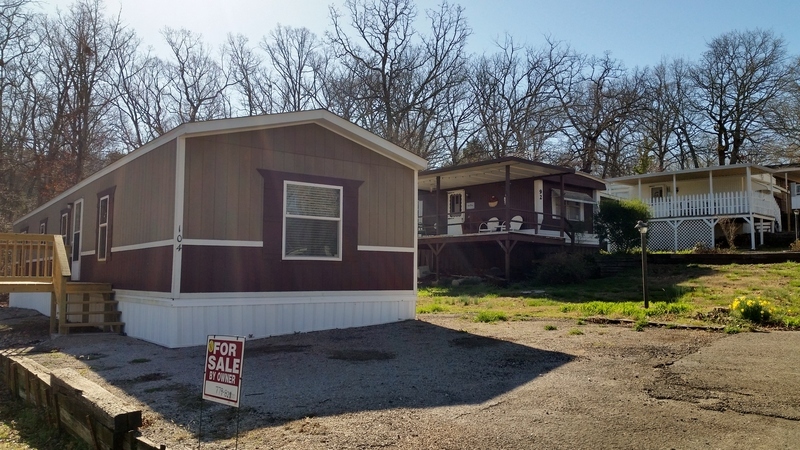 Coachlight Village Mobile Home Park is for seniors 55 and over. 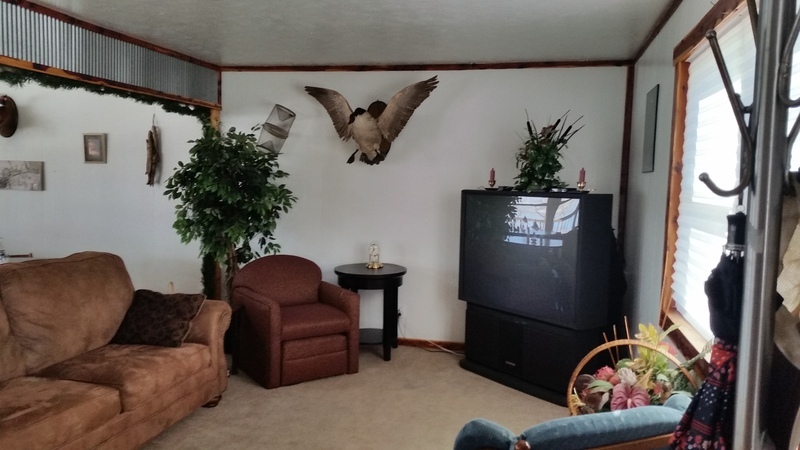 It combines the convenience of nearby city life with the quiet comfort of country lakeside living. 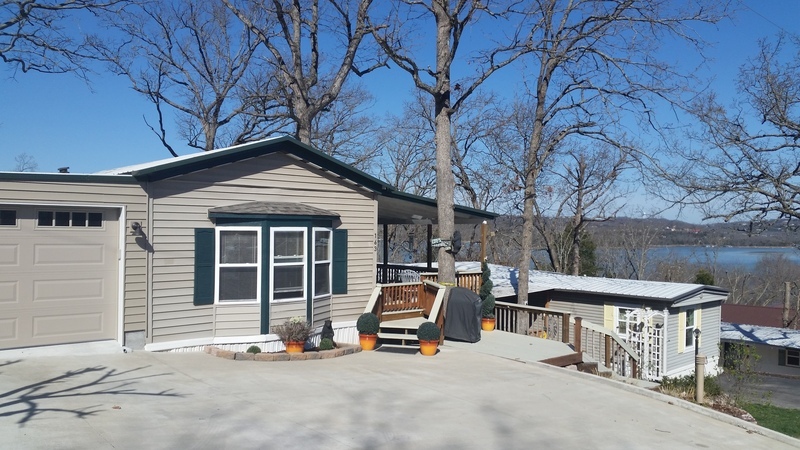 Located just south of Kimberling City Missouri, the quality of our friendly, senior community will make you proud to call Coachlight Village "home". 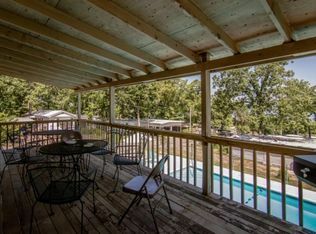 BEAUTIFUL LAKE VIEW & MORE! 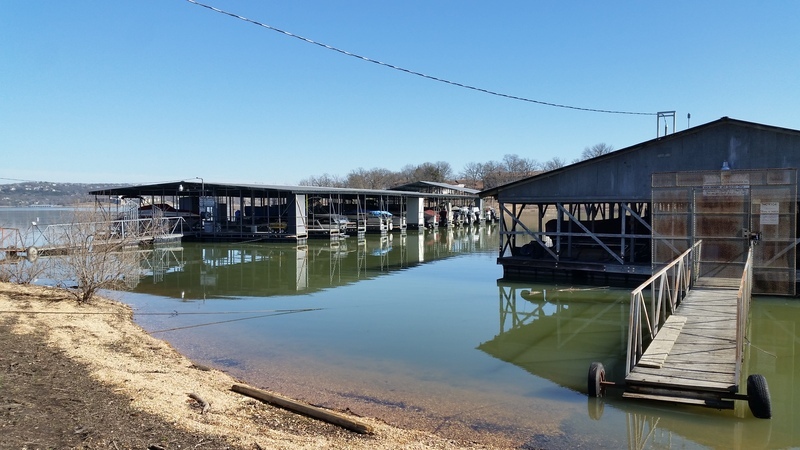 All of our mobile homes are privately owned. 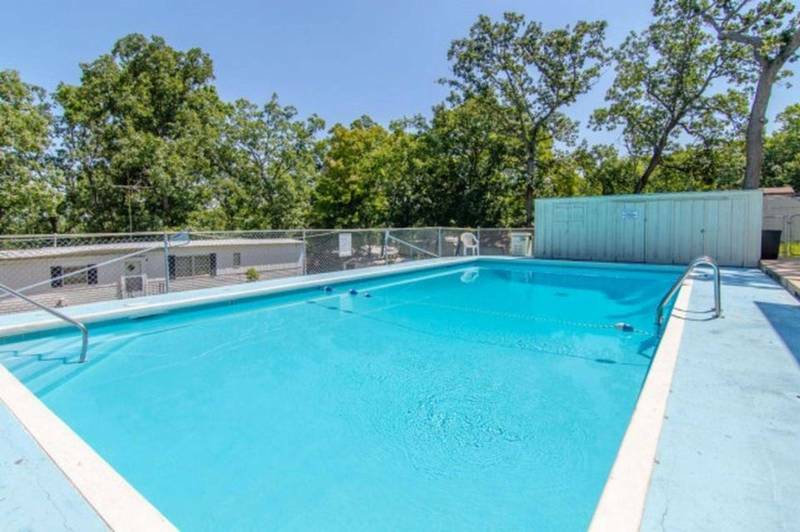 Our residents have access to the community building where they can sit on the deck overlooking the pool and enjoy the beautiful lake view. The community building is also perfect for parties and social functions. 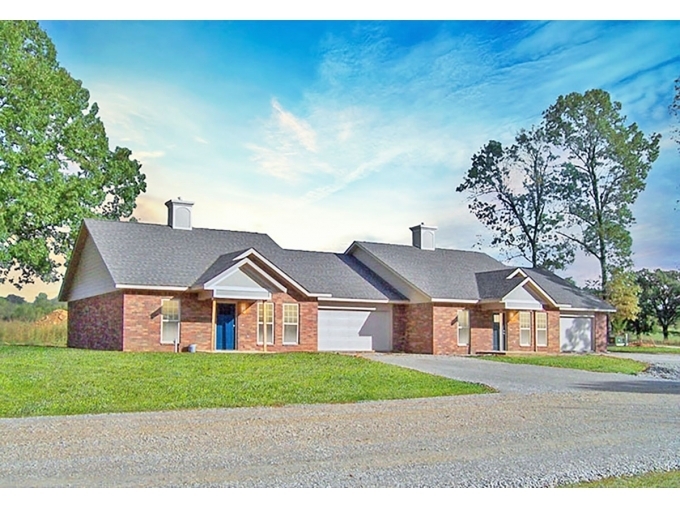 It has a full kitchen, TV room, exercise area, pool table and more. 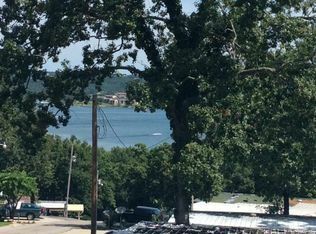 Coachlight Village is located on Table Rock Lake with access to the lake from the park. Click here for a printable Coachlight brochure. 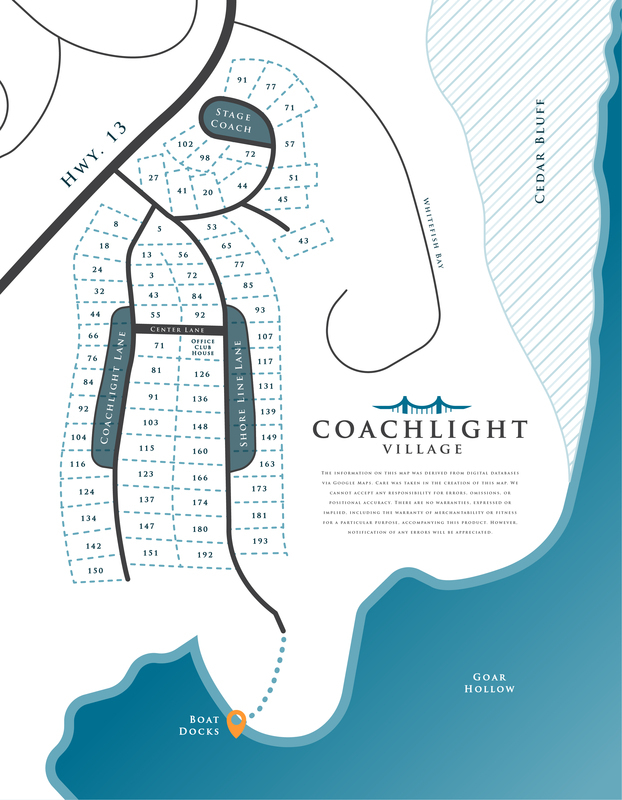 Click here for a printable Coachlight Village Park map. 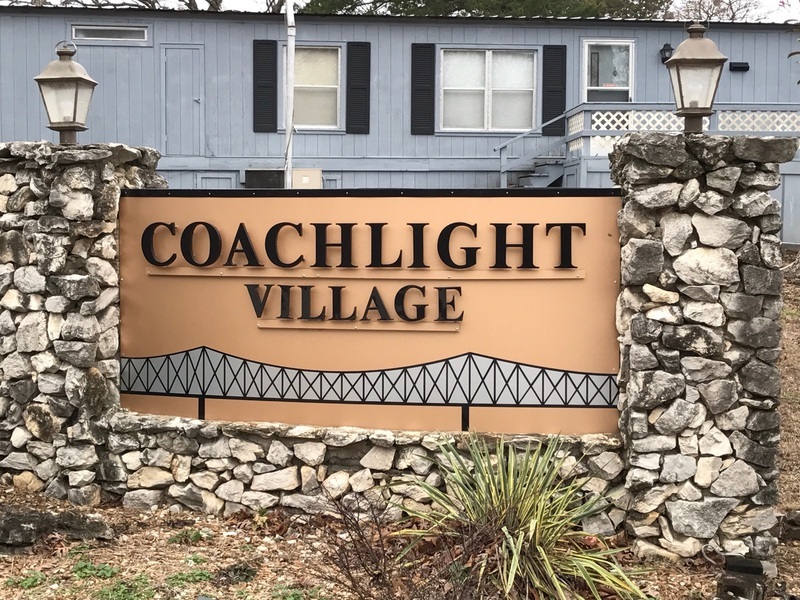 For more information or to schedule a visit to Coachlight Village, give us a call at (417) 779-0939. You can also visit our website at http://www.coachlightvillagekimberlingcity.com/.